Let It Flow was founded in summer 2002 in Izmir/Turkey, by Özgün and Süleyman. 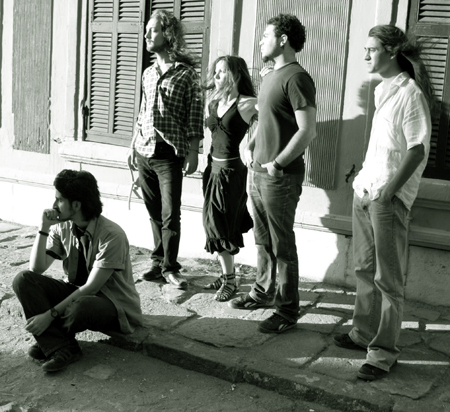 Until 2005, the foundation of the band has been laid and the songs have been prepared. On new year eve of 2005 one of the founder of the band Süleyman Pamuk (1983 - ) passed to eternity. Later in the year, Ant Balci (In Spite) became the producer of the band and the band expedited their Works. 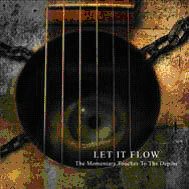 In August 2005, the recordings of the album The Momentary Touches to the Depths have been completed in Negatif Music Studio. In December 2005, the band singed with Hammer Music for three years and two albums. Just after releasing of the album, lead singer Sinem Deger left the band due to creative differences and disagreements. Nowadays, Let It Flow is working hard on creating their next album called "Meanings"